Out of stock since Friday, 29 March 2019. Due back Wednesday, 24 April 2019. The Pro-Sorb System is now available in a GP range. Utilising the same system of insert pads they offer flexibility for adjustment or merely more cushioning under the saddle. Below are some recent questions we've received regarding Lemieux Prosport Pro-Sorb System Plain Numnah, including answers from our team. Does this numnah come with the insert pads? Does this numnah come with the insert pads or do they have to be ordered separately? This numnah comes with 4 insertable pads. hi, what pads come with the numnah, is it just a set of 4 or 8? 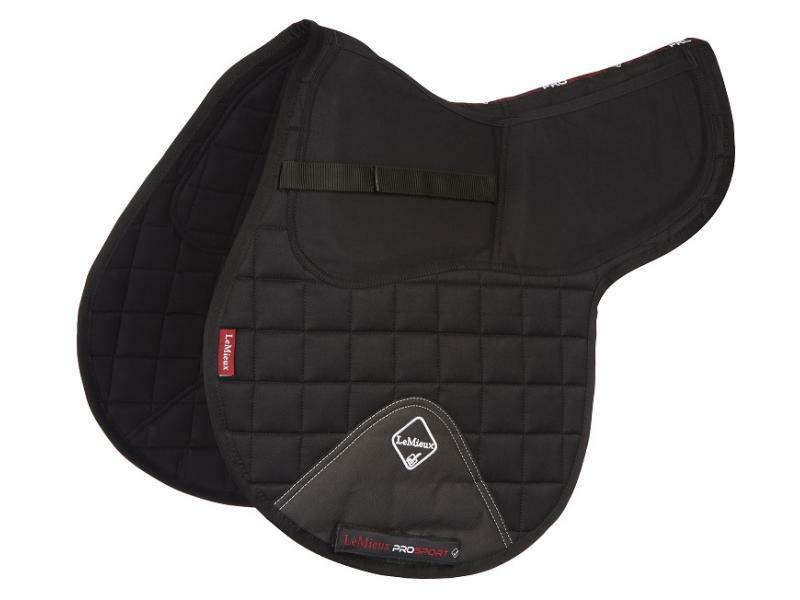 This product comes with four pads which are stitched into the pad already for optimum comfort for your horse. 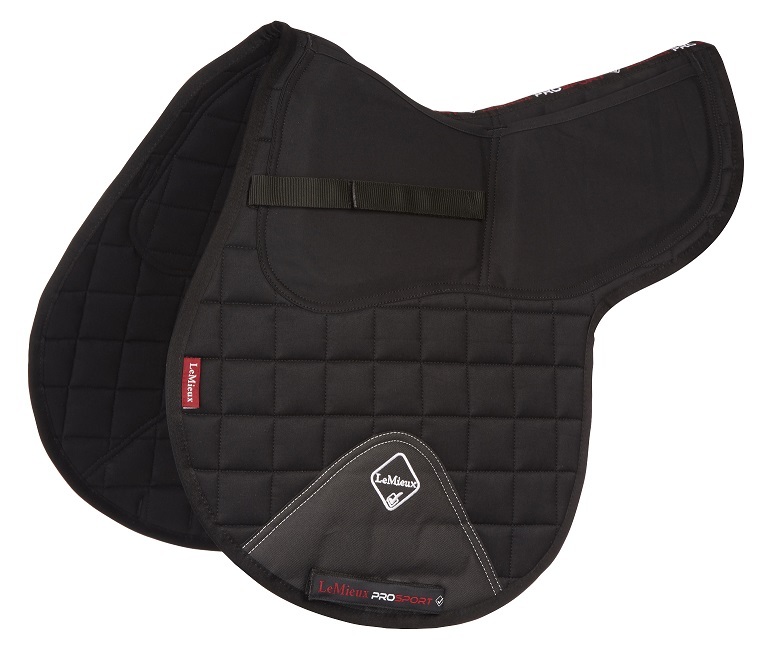 Is this numnah suitable for use under a Dressage saddle? We would actually recommend going for the LeMieux ProSport Pro-Sorb System Dressage Square for this.